Beautiful travel photography, wild stories, and budget tips from my adventures in Canada. 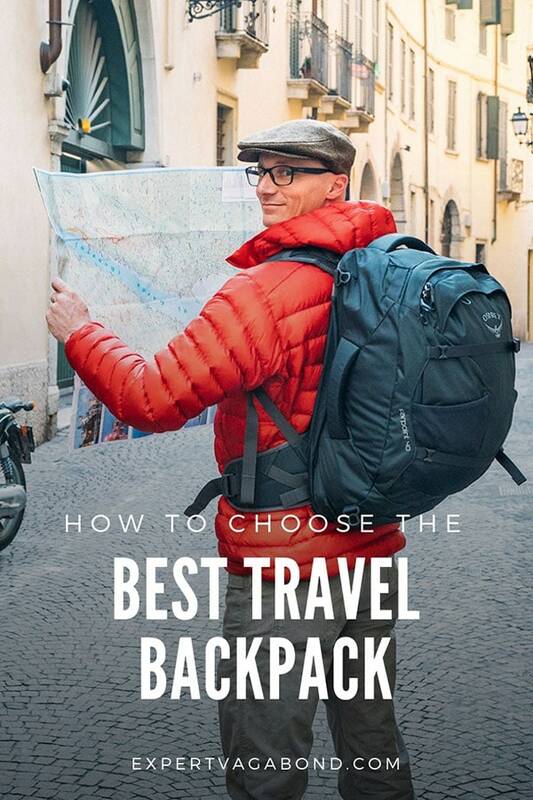 Browse the articles below to help you plan your trip! It’s -16 degrees fahrenheit outside, and we’re pitching tents on a thick layer of hardened ice, preparing for a night of extreme cold weather conditions. 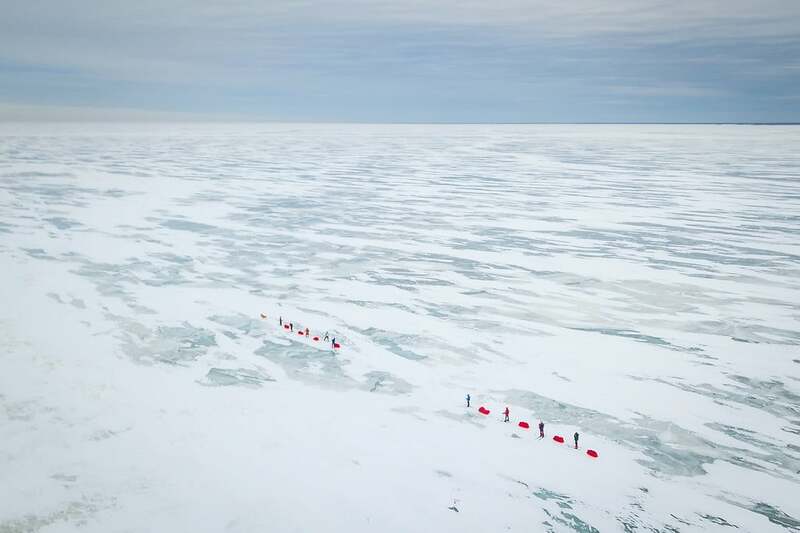 Welcome to polar expedition training! 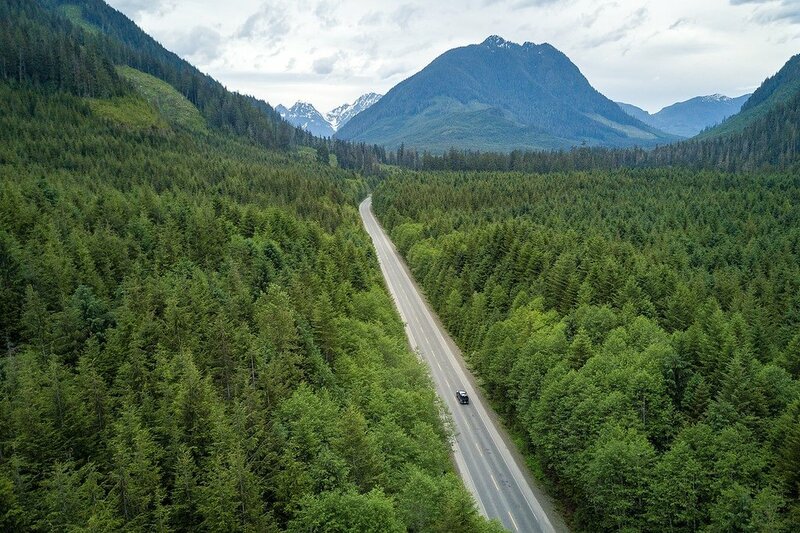 The second half of my Vancouver Island road trip took me to the island’s West coast, and the fun little hipster surf town of Tofino. It’s a lush wilderness outpost on the edge of the sea. Just when we’re about to give up, a group of humpback whales appear above the water, feeding on a school of fish swimming in the turbulent coastal currents off Vancouver Island. 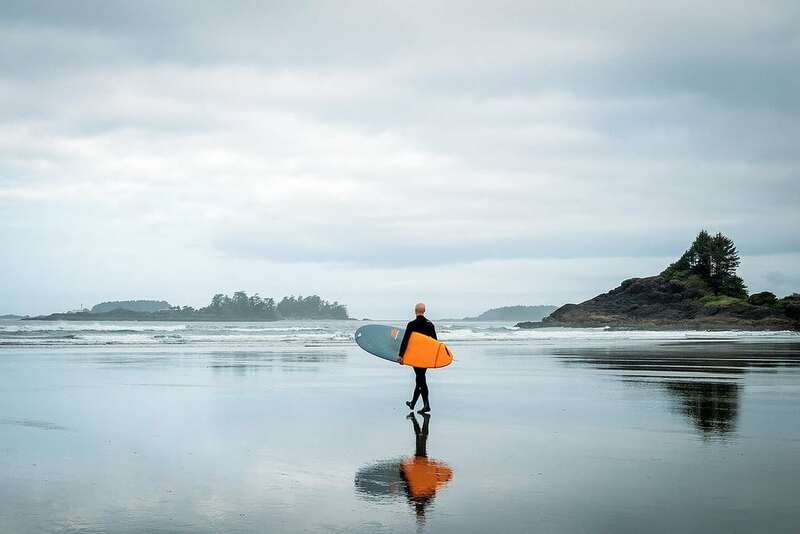 When you think of Canada, does surfing come to mind? In the city of Montreal it’s possible to surf perpetual waves on the mighty Saint Lawrence River. We finally broke through low-hanging clouds into blue sky, revealing snow covered peaks in every direction. I felt a rush of excitement gazing out at Whistler’s steep terrain. 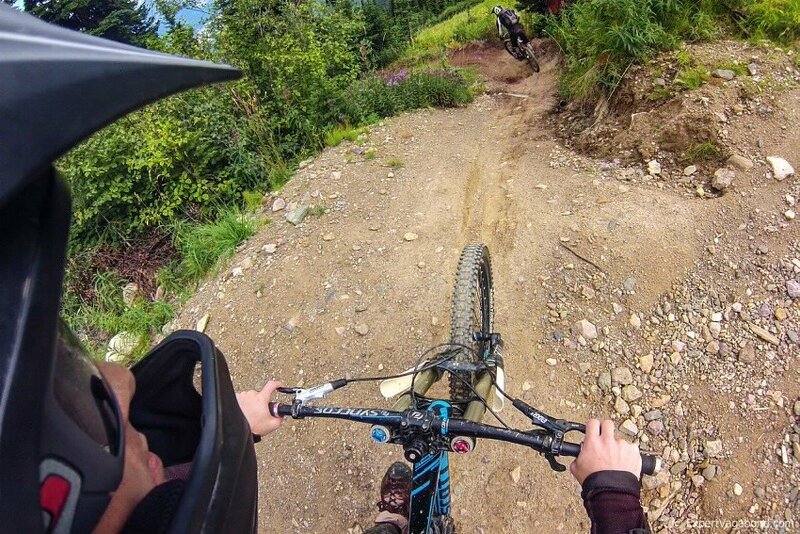 Kicking Horse Mountain in Golden is a wonderful stop for outdoor adventures like mountain biking if you’re traveling through national parks in the Canadian Rockies. 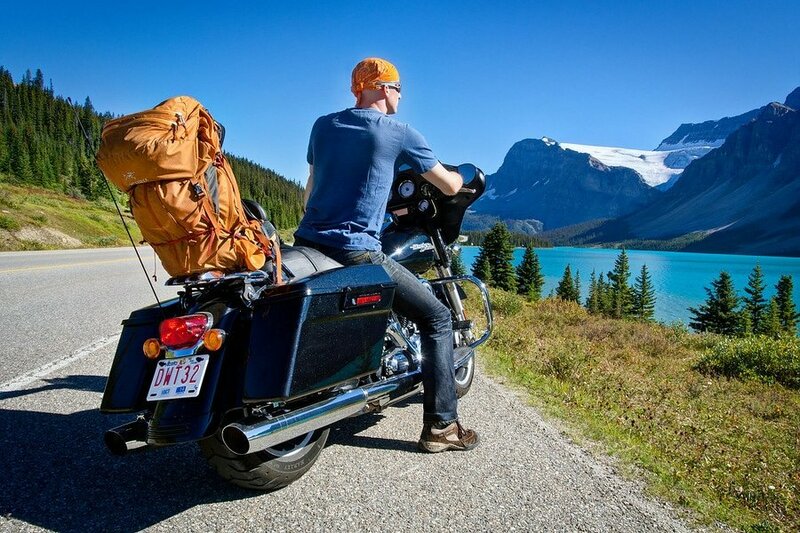 This summer I rented a Harley Davidson motorcycle for a Canadian Rockies road trip through beautiful national parks in both Alberta and British Columbia. Canyoning is an adventure sport that involves maneuvering through river canyons, sometimes while rappelling down powerful waterfalls. Canadians can be very picky about their smoked meat, which is why there’s always a line outside for eating at Schwartz’s Deli in Montreal.